A picturesque engagement right out of a movie staged in Paris, France. 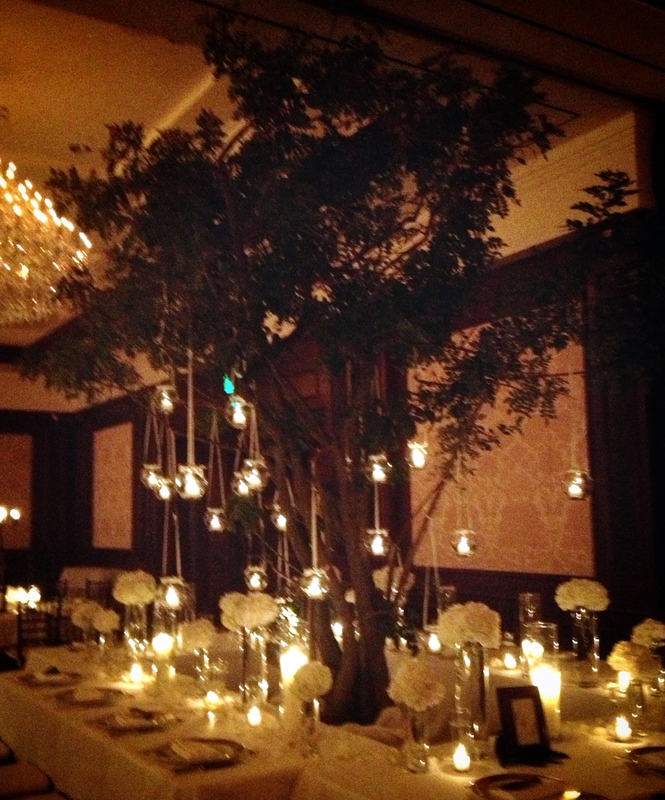 This event encompassed a classic Shangri-La ambience of candle lighting and grand trees into our venue. 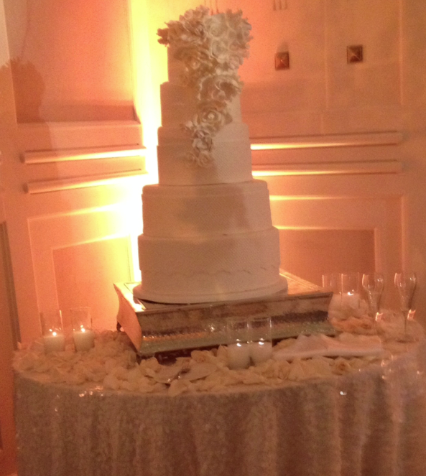 A beautiful canvas to work with, the Four Seasons Westlake tied together our theme of romance. 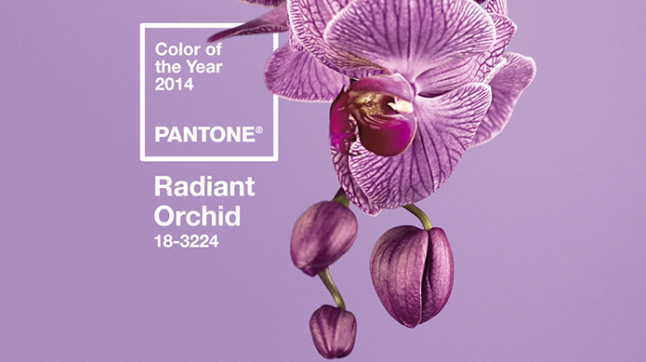 Radiant Orchid is the Pantone color of the Year for 2014 and it is meant to inspire confidence, radiate joy, and emanate love and health! Radiant Orchid is a hue that brings out the undertones of the skin and produces a glow when worn by both men and women and is complimentary when paired with turquoise, teal, hunter green and light yellows. This modern and versatile shade is a multifaceted hue combining the seductive red with different shades of lavender. Many designers are incorporating Radiant Orchid into their 2014 Spring Collection, such as Emerson by Jackie Fraser- Swan, Juicy Couture and Yoana Baraschi. 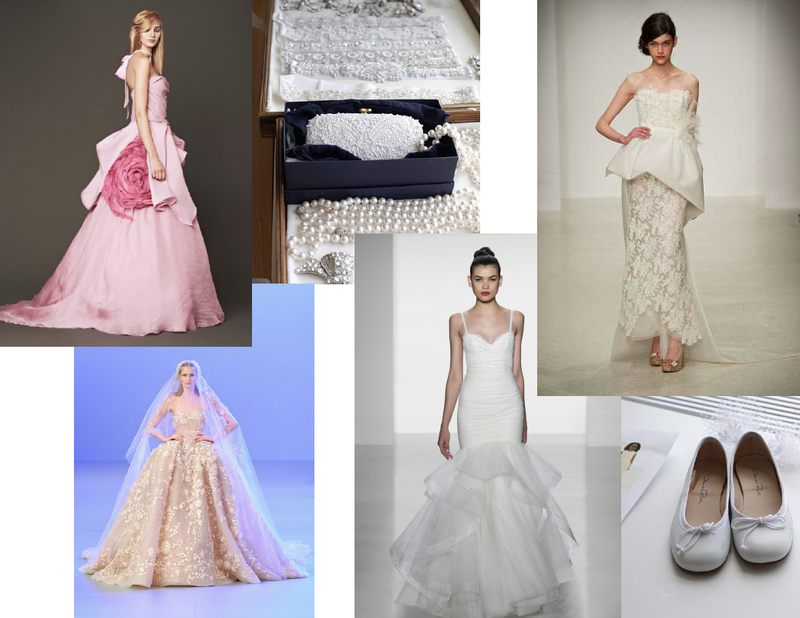 With Fashion Week in full swing we have been seeing some trends for Brides from designers such as Chanel, Carolina Herrera, Alexander McQueen, Oscar de la Renta and Vera Wang. Designers are incorporating high waists, subtle pastels and embroidery to their couture line. Vera Wang’s distinct collection used four shades of pink; vibrant hues of petal, rose, and coral amidst a large accent flower embellishment to match. Whether you’re blissfully coupled up, single and loving it or simply a hopeless romantic, Valentine’s Day is a good reason to celebrate your favorite folks this February 14th. There are so many creative ways to celebrate the day whether it’s going on a picnic, spending an evening by the fire or cooking a meal together, these simple shared activities can not only be very romantic, but a great way to spend some quality time together. If you are looking for things to do in the Los Angeles area click on the link below to get some ideas. Our journey began with a dream, a vision and a goal in mind. 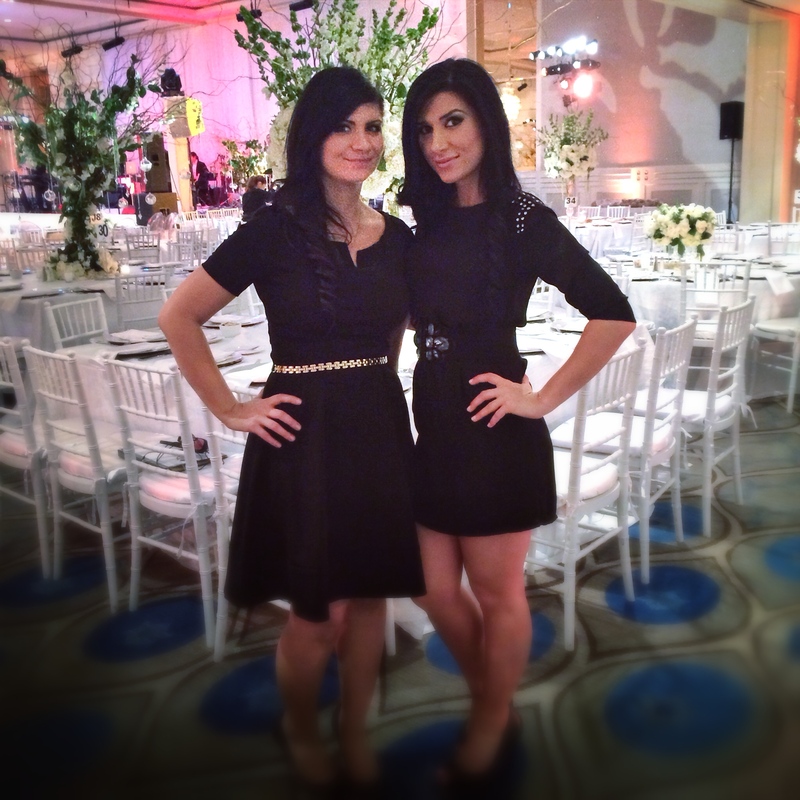 We were two young women walking through the streets of L.A. envisioning a shift in the event planning industry. Realizing all of the elements we stand for align with the way we approach each and every event we have been blessed to be a part of. 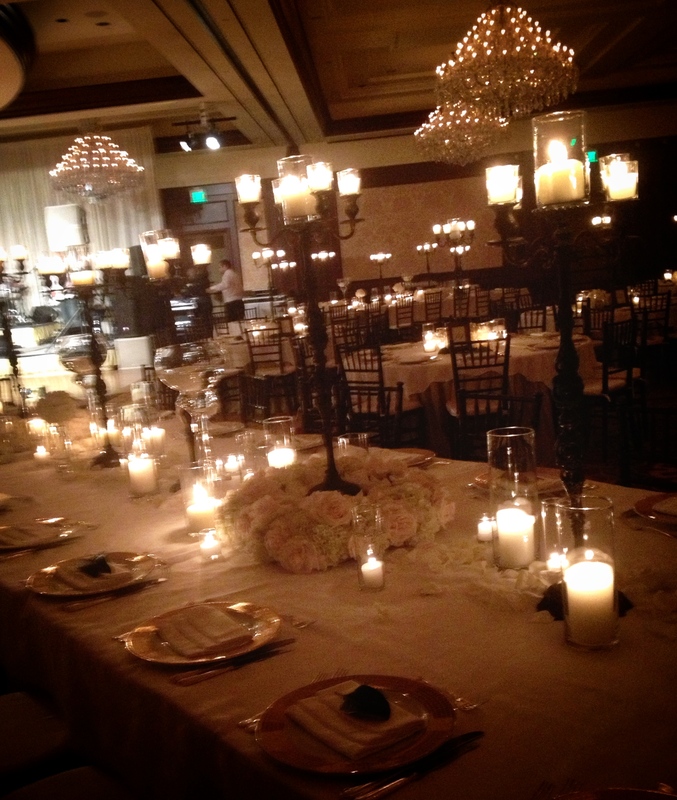 True at heart we are environmentalists, connoisseurs and event planning enthusiasts. We were able to fuse these principles into a key lifestyle granting us to create valuable relationships with each and every person we encounter. On our free time we enjoy a great conversation with a bold cup of coffee from our local coffeehouse. If you can’t find us hiking a trail somewhere is L.A. we might be attending a Fundraiser supporting a cause we are truly passionate about. http://www.relayforlife.org http://www.volunteermatch.org/search/opp88025.jsp With a background in Marketing and Consumer Sciences we are true believers in helping establish solid foundations. This concept plays an integral role throughout different channels of connecting people together. We are able to be versatile and allow our personalities to shine through our work. This is why we love the field we are in! Well, that’s us in a nutshell, but what about all of the work we do. Well, our motto is to create life-long relationships with our clients and vendors. We specialize in making the event-planning process as fun and stress free as possible and creating the vision our clients imagine. 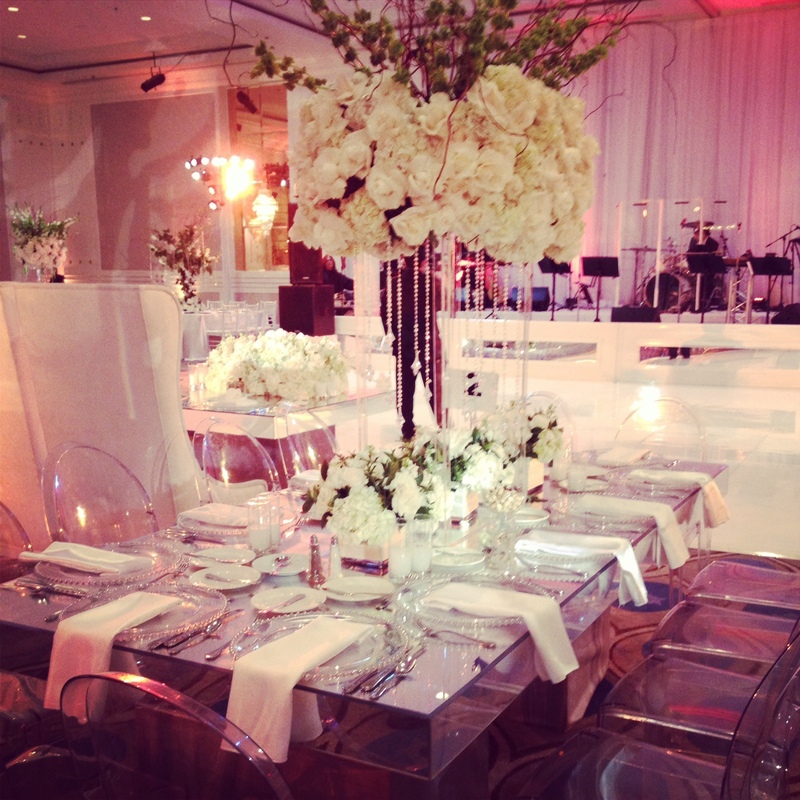 We combine the aesthetics and expertise of our vendors, establishing the experience our clients want for their event. So blessed to have been a part of this wedding! From picking the right Pantone color to fit the party’s theme to a seamless ceremony catwalk, this wedding was full of intricate details. Our lovely bride and groom’s amazing vision was brought to life, creating an experience like to no other for guests to enjoy.